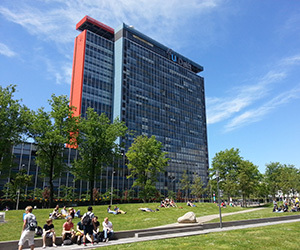 No less than five TU Delft will each receive 1.5 million euros from the Netherlands Organisation for Scientific Research (NWO). One of them is Andy Zaidman (EEMCS), associate professor in Software Engineering. He receives the grant for developing the innovative research line TestShift. With TestShift, Zaidman aims to instigate a radical shift in testing mind-set through test empowerment. Virgilio (Vivo) Valente received a Health Prototype Grant of €10K from the Delft Health Initiative for his proposal in the domains of Lab-on-CMOS and Organs-on-a-Chip. 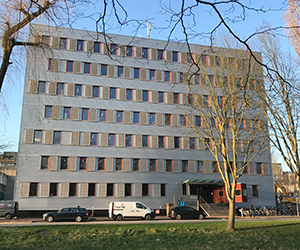 The NWO Domain Science Board has awarded 3 TOP grants for 2018 to the faculty of EEMCS. ...the solar battery charger for electric cars made by EEMCS’ Gautham Ram!